Installing a landscaped design is the perfect option for the outdoor of your property if you want to decorate it in a unique way. 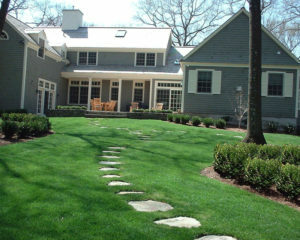 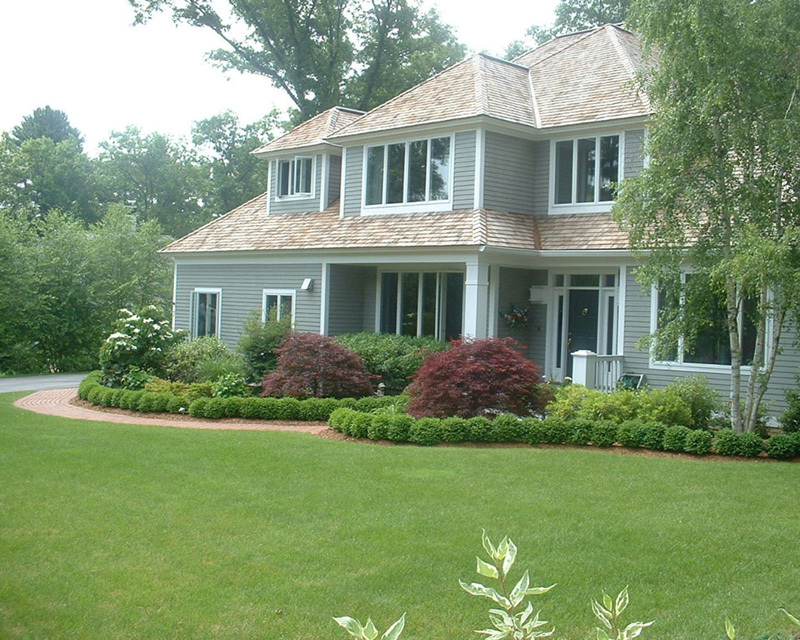 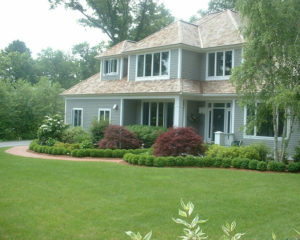 There are various types of landscape designs that you can install in your property but if you really want to make it a long-term investment, availing our Landscape Maintenance West Newbury Massachusetts services is a must for you. 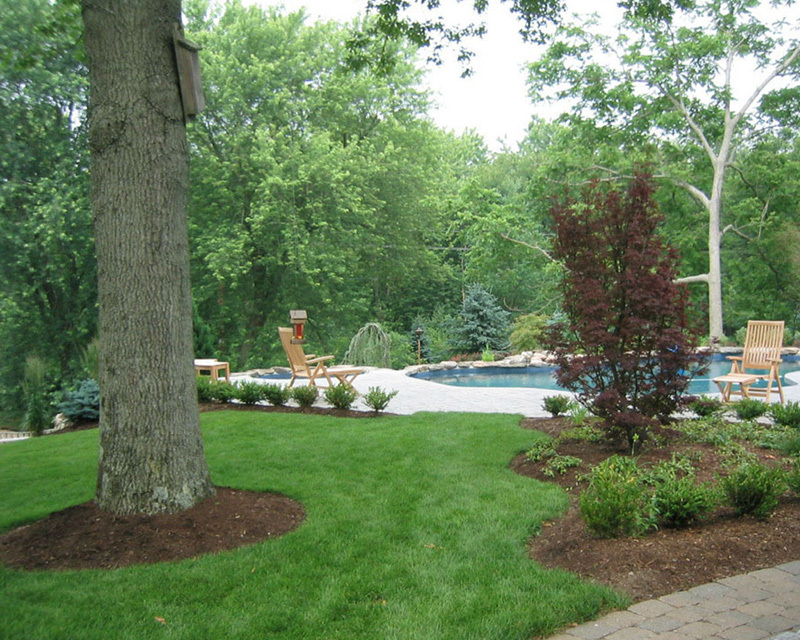 No matter, if the outdoor property of yours is designed with a hardscape or a garden, being the best landscape maintenance company, we provide every type of maintenance services for any type of landscaped design. 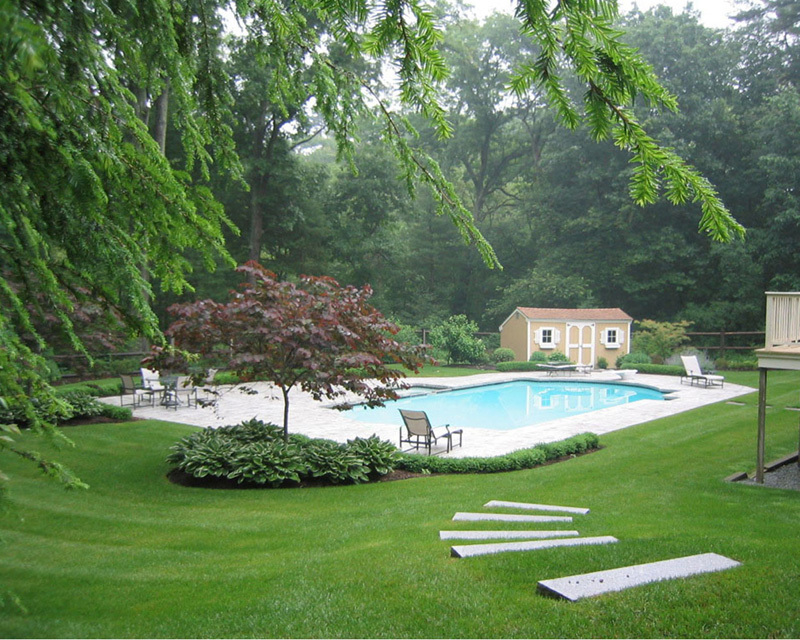 If you want to retain the beauty of the landscaped design of your property and thus want to make a long-term investment, the only thing you have to do is to call us today. 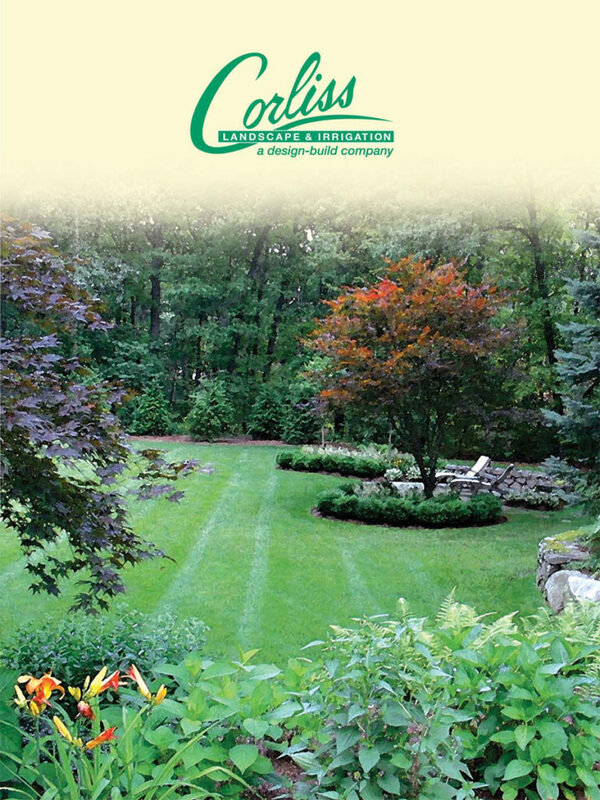 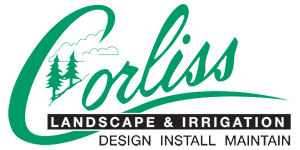 Contact us through a phone call and be sure to get the best services for Landscape Maintenance West Newbury MA according to your necessities.